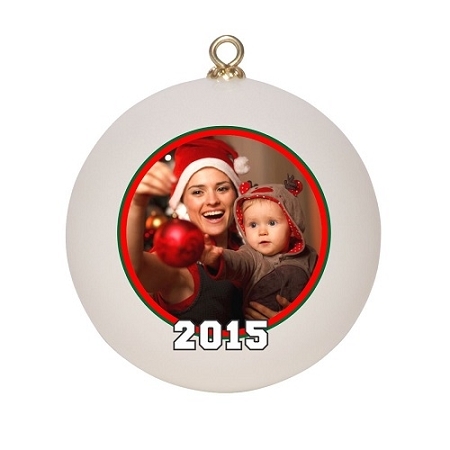 Celebrate the holidays with your own family ornament. Have Varsity Imprints custom design a holiday ornament for hanging on your tree or on your mantel with our optional stand. 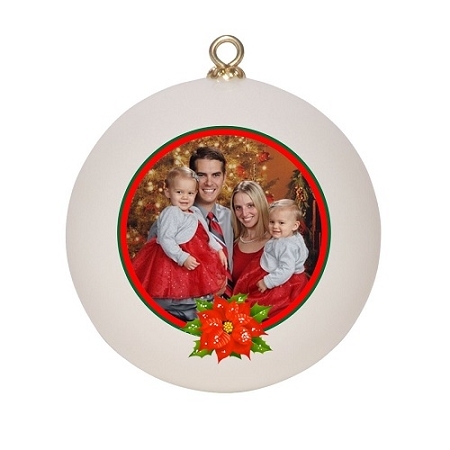 Just upload a high resolution graphic of your family, children or loved one and we will design your ornament that will look great on any Christmas Tree. 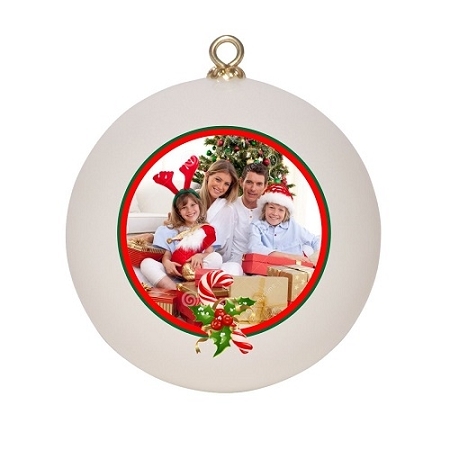 Best of all, these ornaments are made of non-breakable pvc material, so you never need to worry about accidents or memories being damaged. 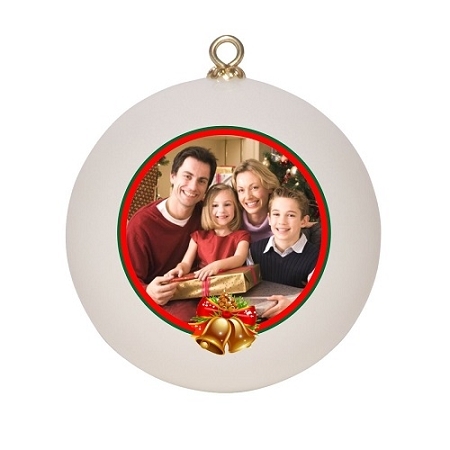 Choose from several different ornament frame styles.